Welcome to St John's website. 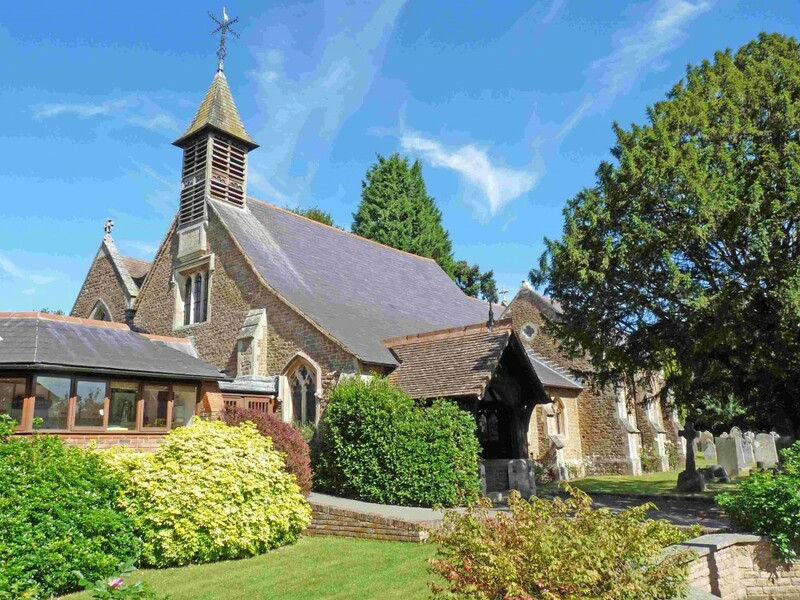 St John's is the parish church for the village of Milford in Surrey. St John's Mission is to demonstrate in Worship, Word and Action our love for God our neighbour and one another. We meet for our main worship at 10am on Sundays, and at a variety of other times through the week, check the 'Calendar' tab for details. J oin us to celebrate this Easter. 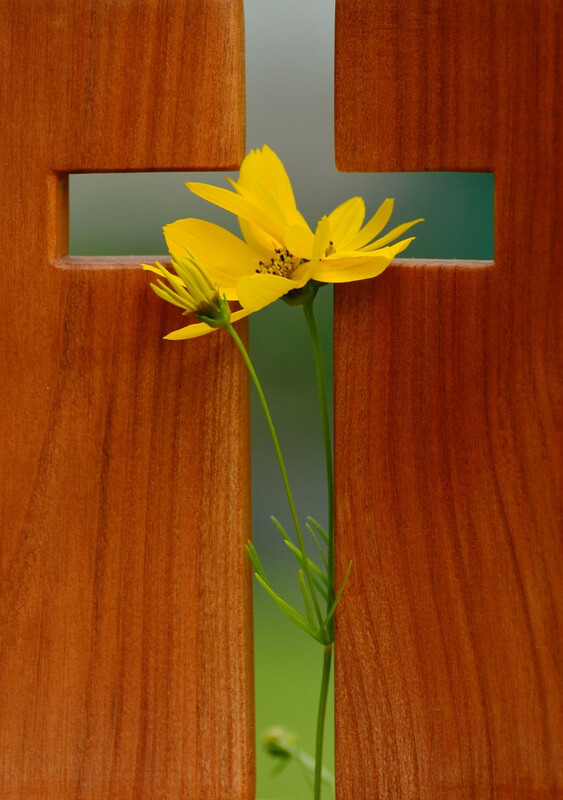 On Good Friday (19th) there is a Children's Group 10am-11.30am, with activities, stories and hot cross buns, and for adults an Hour by the Cross 12noon-1pm in church. On Easter Sunday (21st) we have a short, said Communion at 8am and a Family Communion service at 10am. 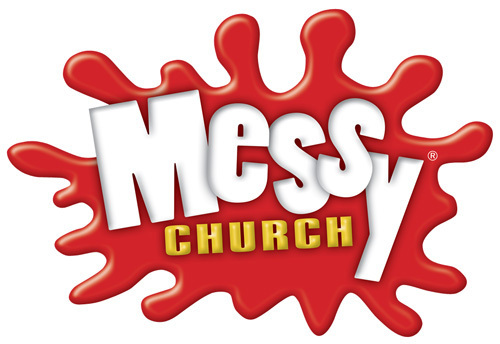 The next Messy Church is on Saturday 11th May at 4pm. This is our newest service for families with children, held at Milford Village Hall. 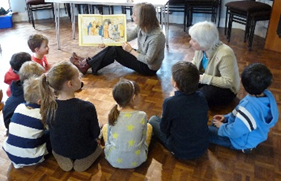 Click here to find out what happened at a recent Messy Church event in Milford. The flier with dates for all this year's events is here. If you are looking for somewhere to take toddlers on a weekly basis, try our Monday Club at 2-3pm every Monday for songs, stories and games in church for under-fives and their parents or carers followed by tea and toys in the church centre. You will find a facebook event notice here. We would be very pleased to meet you. Our clergy are Rev Clive Potter and Peter Hewson. Names of people that you may want to contact are listed under the 'People' tab. If you need to contact us by e-mail, please use our stjohnsmilford@hotmail.com address and your mail will be forwarded to the appropriate person.